Set out in The Equality Act, which came into force on 1 October 2010, protected characteristics were defined to protect employees from discrimination. These apply to all elements of HR, including recruitment adverts, contracts and conduct. 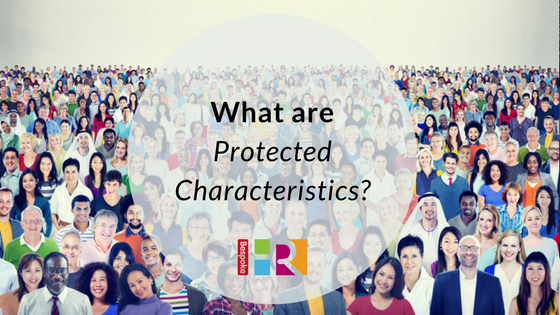 Let us know if you would like a chat and advice on protected characteristics.